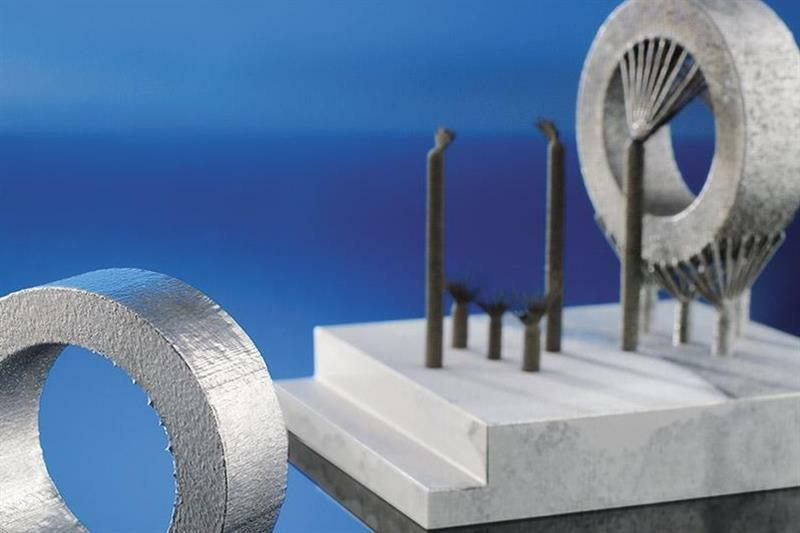 ​A German metal additive manufacturing research initiative part-funded by Federal Ministry of Education and Research BMBF has seen 14 projects completed over three years, paving the way for the technology’s use in the country’s automotive industry for the production more efficiently than before of individualised and complex products. Called AutoAdd (Integration of Additive Manufacturing Processes in Automobile Series Production), the €3.37 million programme was 57% BMBF funded and concluded in May. 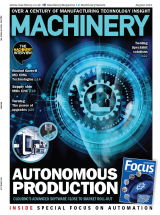 It aimed to make it easier for the automotive industry to use additive manufacturing within three years and results show that “integrating an economic additive process chain in automotive mass production can now be considered possible after the end of the project”. The initiative involved German companies: Bayerische Motoren Werke AG, Munich; Daimler AG, Ulm; Fraunhofer Institute for Laser Technology ILT, Aachen; GKN Sinter Metals Engineering GmbH, Radevormwald; Karlsruhe Institute of Technology (KIT), Karlsruhe; netfabb GmbH, Lupburg (Autodesk subsidiary); and Trumpf Laser- und Systemtechnik GmbH, Ditzingen. Laser Powder Bed Fusion (LPBF), also known as Selective Laser Melting (SLM), was investigated with the aim of developing flexible, hybrid manufacturing conceptual designs, which the industry can use to more efficiently produce individualised and complex products. The BMW Group and Daimler defined the requirements for the additive process chain, which Trumpf and research institute Fraunhofer ILT used to develop various LPBF plant and finishing conceptual designs. The result was potentially production-ready optical designs, as well as a modular system architecture, which, for example, enables the use of multiple-beam sources and a so-called interchangeable cylinder principle. In addition, the project team developed promising automatable post-processing concepts, including removal of support structures, and analysed novel scalable materials produced by GKN. Finally, the Karlsruhe Institute of Technology (KIT) evaluated new factory designs. Using a simulation model, the engineers at the wbk Institute for Production Science visualised an exemplary, conventional process chain, in which they were able to design various possible LPBF plant concepts. With methods such as cost or benchmark analyses, they were able to compare the new approaches from a technical and economic point of view with previous ones. The results are that, since modular cylinders and the use of wet-chemical immersion baths can now be used to remove in a batchwise fashion components in the post-processing step, the entire process chain can be automated and non-productive time saved, increasing overall profitability. The AutoAdd project team has also developed common metrics for evaluating LPBF manufacturing equipment and identified them for the most popular equipment manufacturers as part of a large-scale benchmarking exercise. By using standardised benchmark jobs with different test specimens, industrial users can now calculate transferable key figures with which they will be able to identify the most economical system for their purposes. In addition, one of the most important points needed to make additive manufacturing technology ready for series production – the reproducibility of the mechanical properties – was demonstrated and evaluated in several state-of-the-art facilities. In 2019, there will be another project, partly based on the present results, dealing with the line-integration of additive manufacturing processes to implement the designed additive process chain.